Here are some testimonials from our HydroVeg Kit clients. 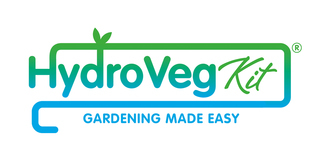 We'd love to hear from you too - how has your HydroVeg garden grown? Get in touch and send us your pictures. "I have had my HydroVeg kit for about a month now. I've planted tomatoes, peppers, lettuces, courgettes, bok choi and broccoli. It's been amazing. All the plants have grown fantastically and now I'm starting to have fresh vegetables in my salads and stir-fries. In the hot weather you need to top up the water regularly as the plants are very thirsty - but it beats watering everything every day - and uses much less water. I turn the HydroVeg off at night (and I put the plug into a bag in case it rains). Can't wait for the tomatoes to ripen! Thanks Sue - I love it!" "I had been wanting to grow some veg for ages but our garden seemed to be a slug's paradise so when I saw the HydroVeg kit it looked ideal. We had it installed last August in time for the winter veg and grew kale, spinach, herbs and some pansies for colour. It was a learning excercise as we tried different things and some didn't work eg basil but what Sue had recommended flourished. Have now planted the summer veg and can't believe how much it is growing daily, soon be able to have freshly picked salad and strawberries. Still get a kick every day in seeing everything flourishing and it's the first thing any of our visitors want to see!" 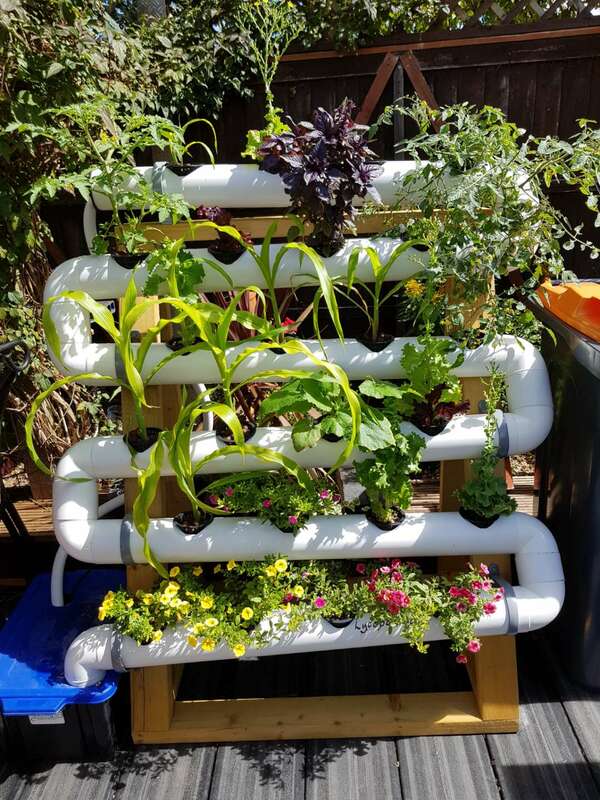 Gordon Law from Bedford has a whole mixture of veg and flowers in his new HydroVeg Kit he says: I am very happy with the outcome. Thank you again for a first class service.